There are many reasons to see a chiropractor, but did you know that there are also many ways you can encourage spinal health in your daily life? At Total Chiropractic Care, we believe that your Vitamin D levels play an important role in the health of your spine. As you may already know, Vitamin D is essential for healthy bones. 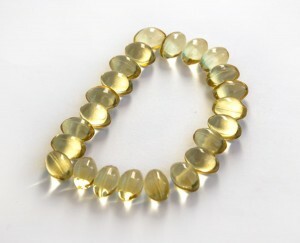 Believe it or not, many people are deficient in Vitamin D and are not even aware! 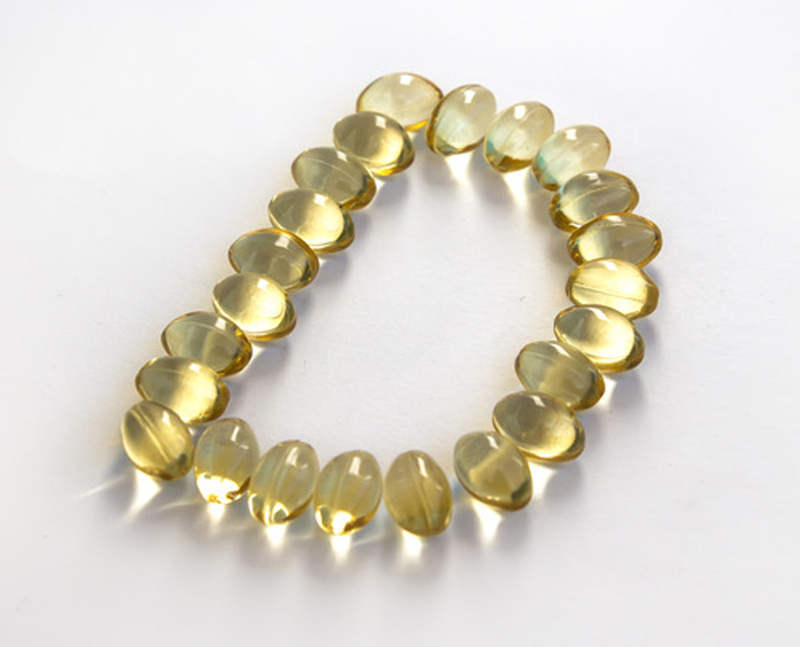 Although especially common in teenagers, women, and the elderly – everyone can benefit from having his or her Vitamin D level checked and taking supplements if necessary. If you are deficient in Vitamin D, you are at risk for Osteoarthritis. Also referred to as ‘Degenerative Joint Disease’, Osteoarthritis can affect individuals of any age or race; and can be painful and disabling. Strong bones are important for the prevention of Osteoarthritis, and Vitamin D helps the body absorb calcium. According to a study conducted by NCBI, Vitamin D supplements are recommended to patients experiencing pain associated with Lumbar Spinal Stenosis that demonstrate a deficiency. Get Outside! The sun is the best source of Vitamin D available. Experts suggest about twenty to twenty-five minutes in the sun is sufficient and avoids over-exposure. This can be difficult in the winter, but still possible. Eat a balanced diet that includes fatty fish such as salmon, tuna, and trout; as well as eggs and fortified cereals or dairy products. Many fruits and vegetables, as well as milk and orange juice, contain Vitamin D.
Vitamin D supplements vary per individual, so always check with a doctor before starting a daily regimen. It is suggested by health professionals that levels are rechecked every three to six months. To stay on top of your Chiropractic Health and pain management, be sure to schedule regular visits with Your Medford Chiropractor. Contact Dr. Todd Goldman today for a consultation.